BBQ season is almost upon us. Even though Summer is not quiet here yet, it’s never too early to throw a Summer BBQ at the office – complete with Memphis Dry Rub Pork Ribs, Golden Honey Corn Bread, Pulled Pork, Brisket. 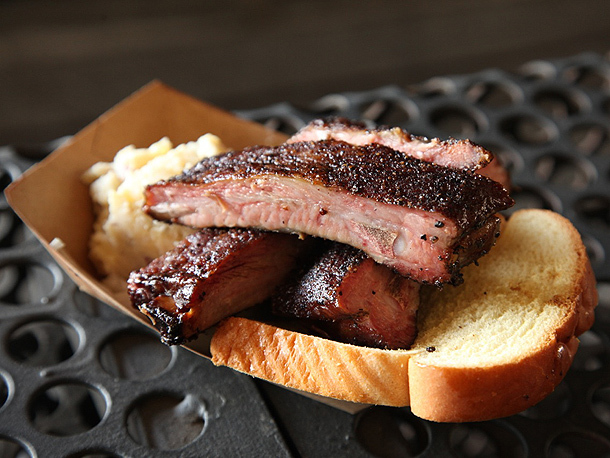 Here are some of our favorite BBQ inspired menus. Contact us at catering@foodtoeat.com to place an order.